Mad House Grill definitely serves the best steak in town. The place is done up in a whimsical yet charming way. The food is not only attractively plated but deliciously tasty. The place is super cute for date nights or a quiet dinner with a few friends. 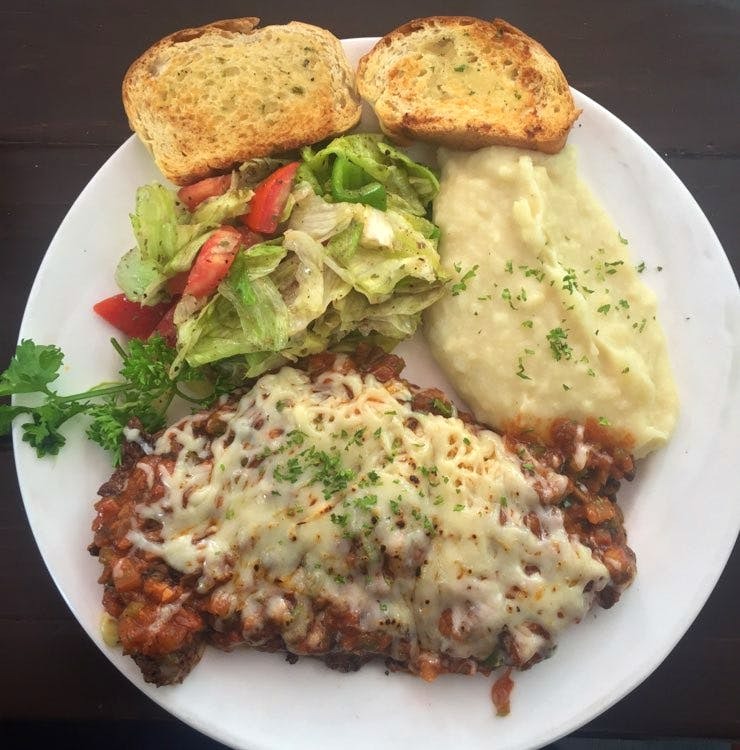 Order the Swiss steak mozzarella.